Yes! The wait is almost over. All-new Honda Amaze 2018 to make its debut at Auto Expo 2018. The biggest Motor Show in India, a biennial event, the Auto Expo 2018 is approaching near very fast. As you know, it is slated to be held at the Greater Noida Expo Centre from 9th February 2018 to 14th February 2018. 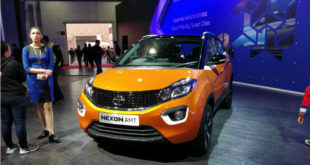 The event is set to be utilized by the Indian automobile sector to mark its glittering presence and showcase the new automotive technology and new launches. The Honda India is all set to unveil its much awaited All-new Honda Amaze 2018 at the Auto Expo next month. Post the Auto Expo debut, Honda will be launching the new sedan in the market a couple of months later. The all-new Honda Amaze 2018 will come in the market with quite large changes than the present one. The car is expected to be roomier but still will be under 4-meter mark and will be a more powerful version. It will be built on a revised version of Brio platform. 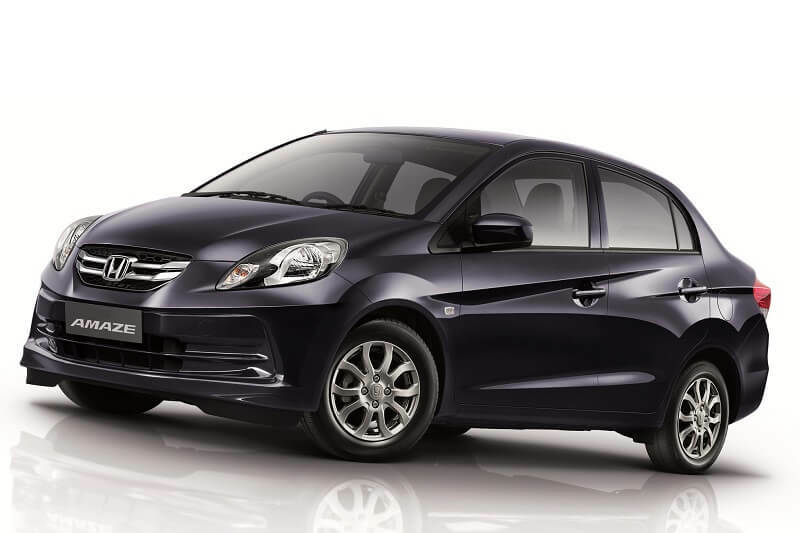 It will also borrow many inspirational features from the company’s most popular Honda City sedan. 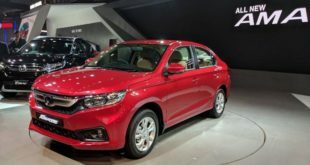 The Honda’s strategy to go for large numbers of changes in the all-new Honda Amaze are attributed to the slump in the sales of the current Amaze in comparison to its rival, Maruti Dzire. 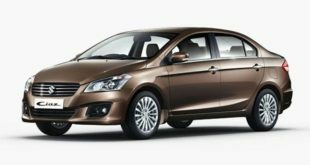 The sales figures of the current Amaze now stands at one tenth of the sales of Dezire while it was posing as a big challenger to Dzire at the launch time in 2013. The all-new Honda Amaze 2018 is expected to retain the same petrol and diesel engines. The petrol engine will use 1.2 litre i-VTEC unit with programmable fuel injection system. It will be able to deliver high power output as well as higher fuel efficiency. The engine is capable to deliver 87 Bhp peak power and 110 Nm peak torque. The engine will be mated with 5 speed manual and CVT automatic gearbox. 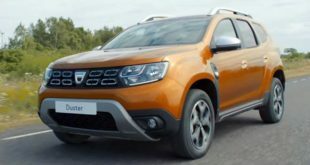 The diesel engine will be 1.5 litre i-DTEC all aluminium unit which will be capable to deliver 98.6 Bhp power with 200Nm torque. This engine will also be mated with 5-speed manual gearbox. The diesel engine to be used for the all-new Honda Amaze is the same diesel engine which is being used in the Honda City diesel version. The all-new Honda Amaze 2018 is expected to come up with premium styling and major updates in its interiors. Yes! The compact sedan will come with the modern touch screen display and infotainment system too. It is also expected to offer twin airbags and ABS as standard. 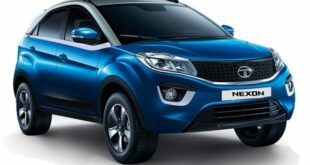 The new Amaze is also expected to enhance its safety features to meet the upcoming safety regulations, the Bharat New Vehicle Safety assessment Program (BNVSAP). 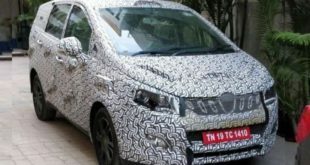 As is the past, the all-new Honda Amaze 2018 will be challenging the likes of compact sedans Maruti Dzire, Hyundai Accent, Tata Tigor and Tata Zest. Keeping in view the positioning, it is expected to be priced competitively but could be slightly higher than the present Amaze. See you at the Auto Expo (see schedule) to have a first look at the all-new Honda Amaze. 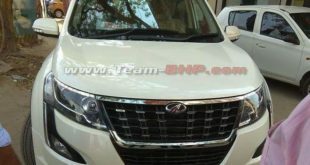 Stay tuned to India Autoz for more auto news & views.